Please note that the gym is currently closed until further notice. 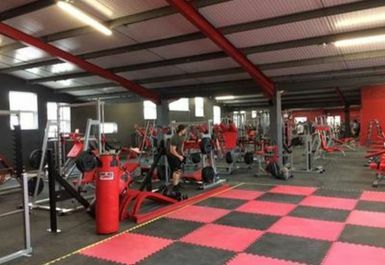 Based in the heart of Burgess Hill, this fantastic facility holds everything you could ever require from a gym should you be looking to make some serious progress. 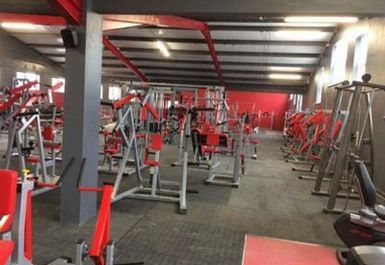 Inside you will find a vast selection of free weight equipment including dumbbells, benches, squat racks, lifting platforms, and just about every kind of power plated machine you can imagine! 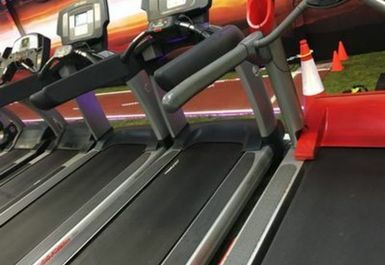 Alongside this there is an array of resistance and cardio machines for you to choose from. 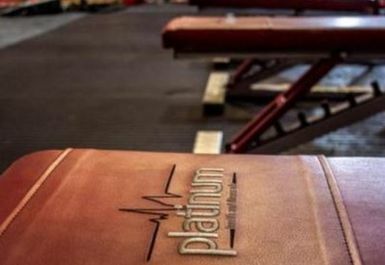 The gym is run by a fantastic team of experts who are always on-hand should you need any help. There is some parking for customers driving in and if you travel via public transport, the closest bus stop is Albert Drive which is only a short walk away. 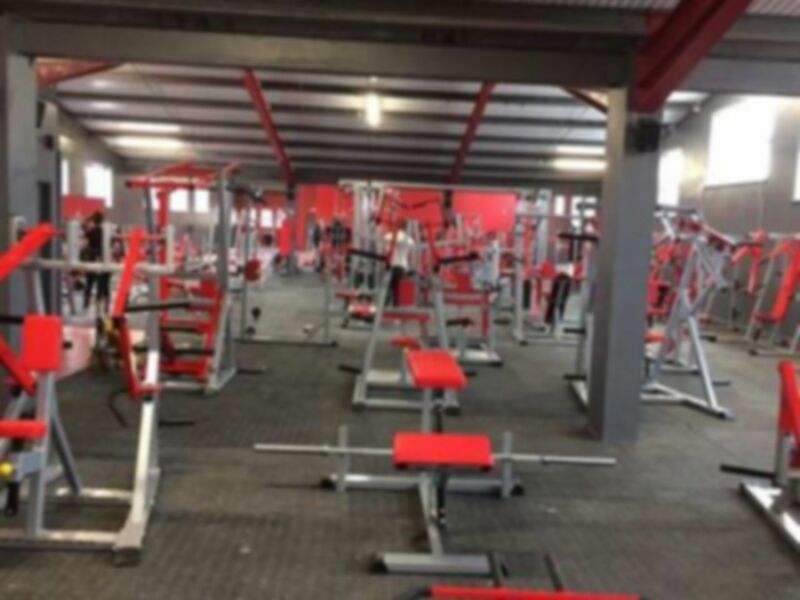 Best Gym In Sussex, has everything!! Getting a day pass was very easy and quick, also the gym has got a great equipment and accessibility. Great range of equipment to use. 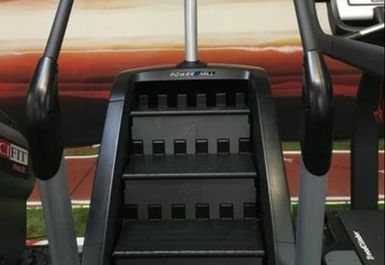 Perfect place to workout ! Nice gym with variety of equipments. Mostly crowded by the evening hours. 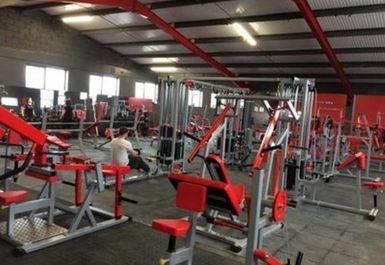 Great gym, excellent equipment, nice and quiet. What you get is the best equipment for a very good price! There’s a massive variety of machines and weight section! 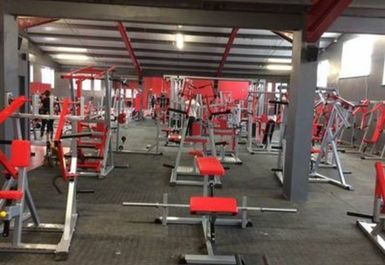 Excellent bodybuilding gym with an incredible variety of machines. 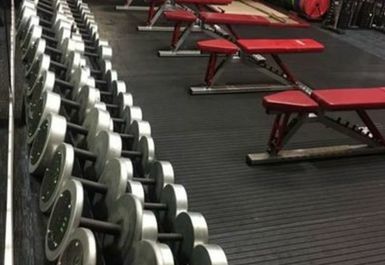 Rare machines such as the belt squat, reverse hyper can be found here along with a very wide variety of more typical bodybuilding machines for shoulders/chest/back/legs etc. Gym and changing rooms were very clean. Highly recommend.